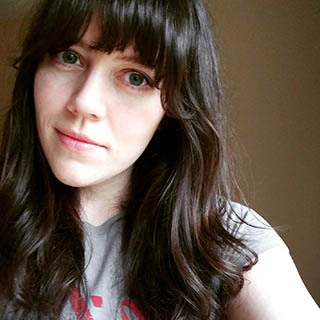 Hi all and welcome back! This week is going to be jam packed with Black Friday releases so I hope you're ready! 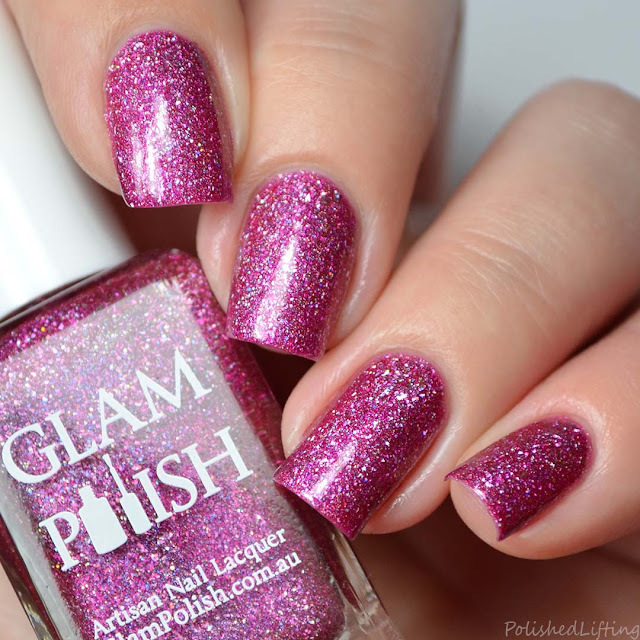 Today's post features the Glam Polish 6th Anniversary Duo. You Had Me At HOLO! 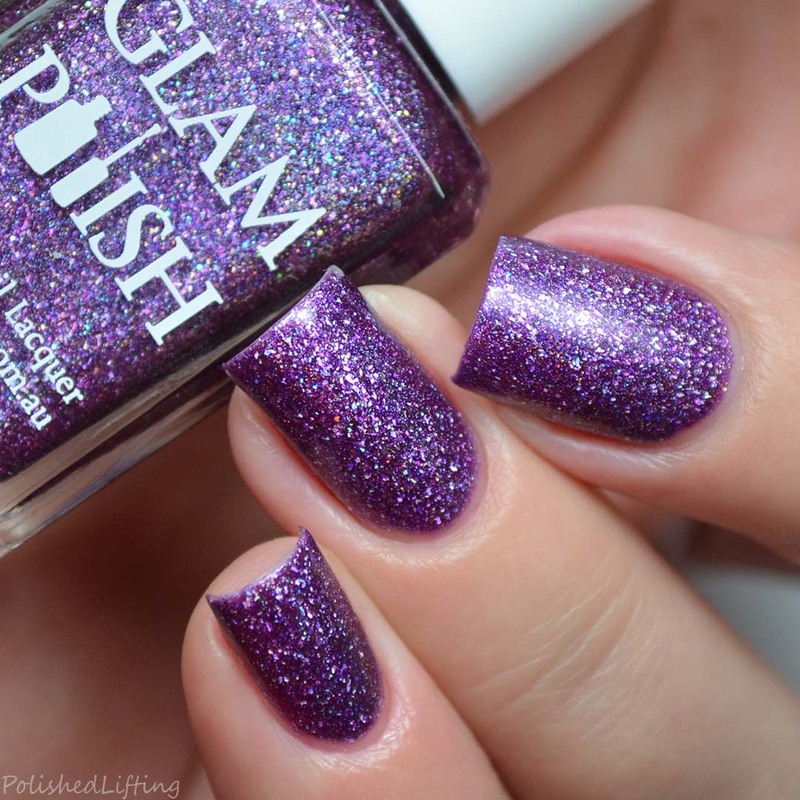 Notes: You Had Me At HOLO! 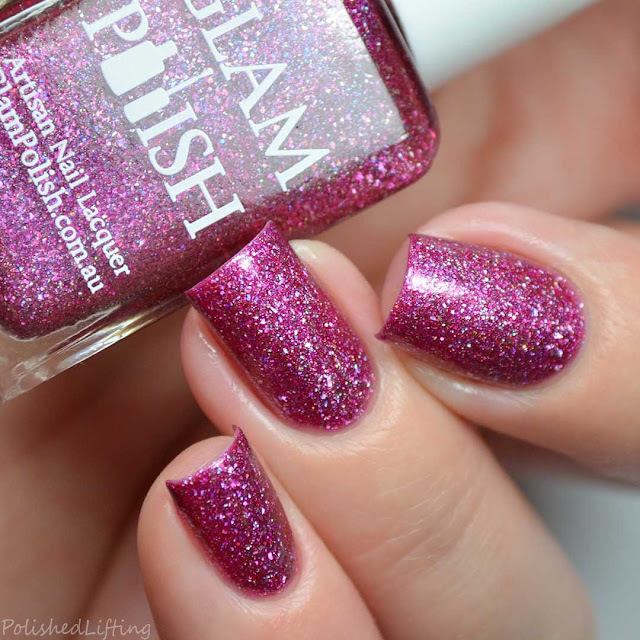 is the perfect pink holo. I can't think of anything more sparkly or cute than this color. 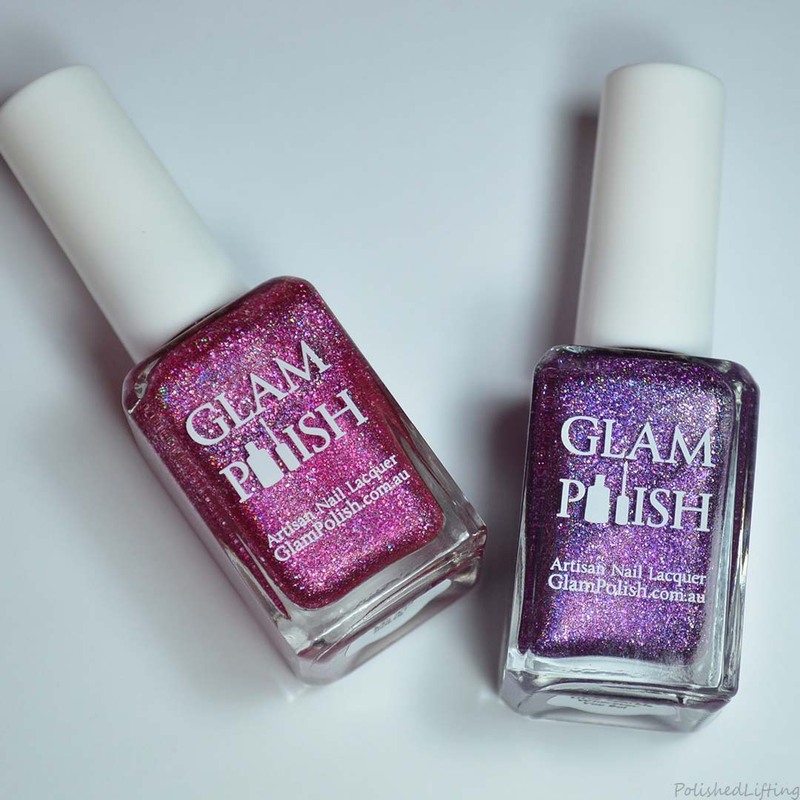 The Glam Polish 6th Anniversary duo will launch on Friday, November 22nd at 12pm eastern. There are a variety of sales and promotions going on that day. All offers are good while supplies last. Black Friday Promo: A free mystery full sized LE nail polish will be added to the orders of the first 120 customers who spend $60 USD on products (not including shipping) in one transaction placed on the website from November 22nd at 12pm. Sale terms & conditions: Sale items are only available while stocks last. There is a limit of one free mystery LE shade per customer per shipping address. Order must total $60 USD before shipping. Order must be above $60 after all discounts applied to qualify for the Black Friday Promo. The full amount must be spent in one transaction on their website. Black Friday discounts and promotions cannot be combined with any other discount code or free shipping offer. All promos listed above do not apply to orders placed before Friday, November 22nd at 12pm eastern. Orders cannot be combined with open orders placed prior to the sale or orders placed during the sale. Change of mind cancellations are not permitted during this sale. 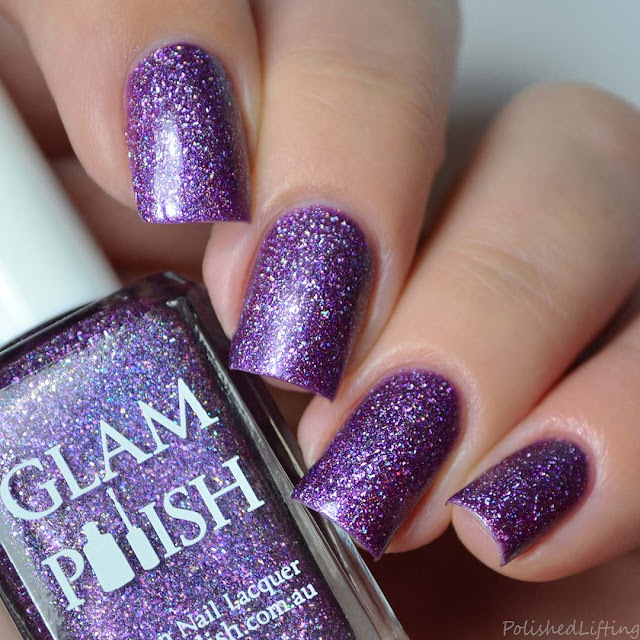 If you enjoyed this post you might like Glam Polish Nightmare Before Christmas LE Fan Group Duo | August 2018 and Glam Polish I Just Can't Wait To Be King.